Hi Friends! Is it just me or is May one crazy month?!?! 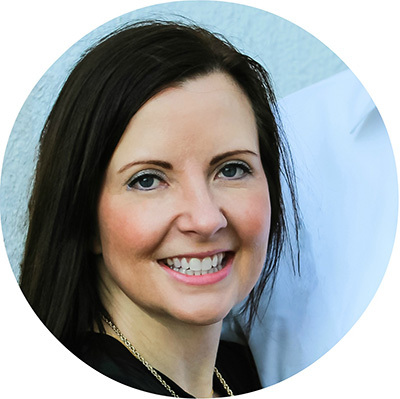 With all the end of school year activities, Mother’s day, Prom, and two of our kiddos with birthdays…it is a busy month. It is such a fun time of year as we celebrate our loved ones and prepare for summer break. Speaking of summer break, it is hard to believe that Father’s Day is just around the corner. And…if you are like me…I don’t like to wait till the last minute to do my gift shopping. Waiting till the last minute leaves me feeling scrambled and never fully satisfied with my options. Starting early allows me plenty of time to explore my gift giving options and find just the right gift. Dads are always the hardest people to shop for. You never really know what they want, and neither do they in all honestly. Some dads want everything for fathers day, while others pretend they don’t want anything (then complain when they’re not given the world). The easiest way to approach Father’s Day is to start by thinking of things that they NEED, before moving on to what they WANT. Some items may come under both categories-if so, I think you’ve found your gift. There aren’t many items that a dad both needs and wants, but a good security system for his home makes the list. Many homeowners are now installing a home camera system as an added security measure, and what better time to give a parent the gift of safety than on Father’s Day? If you’re looking for a security camera system to gift your old man this Father’s day, you might want to check out these home security cameras reviews to help you make the right choice. I partnered with my sweet friends of No Place Like Home to create the Ultimate Gift Guide for Father’s Day. We have rounded up the best of the best gift ideas that will be sure to please every dad in your life. 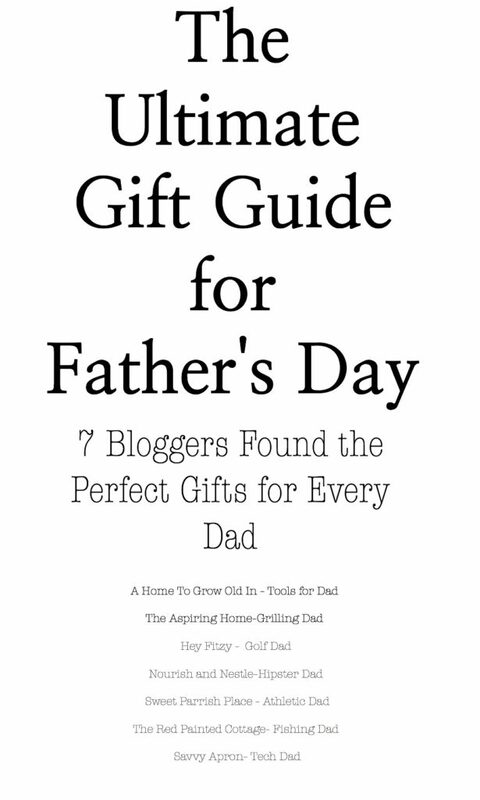 Simply click on the name of each blog to visit their specific list of favorite items for Father’s Day. 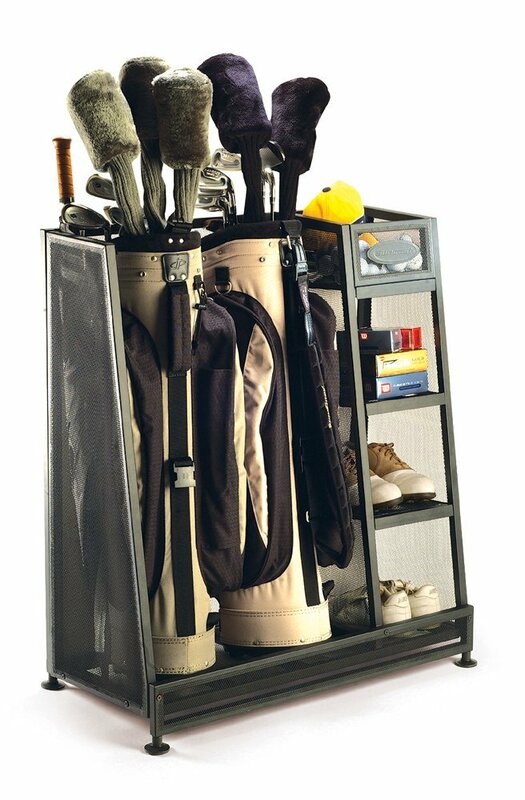 Here are my favorite 10 gifts for the dad who loves to golf. This post contains affiliate links for your convenience. Click here to read my full disclosure policy. 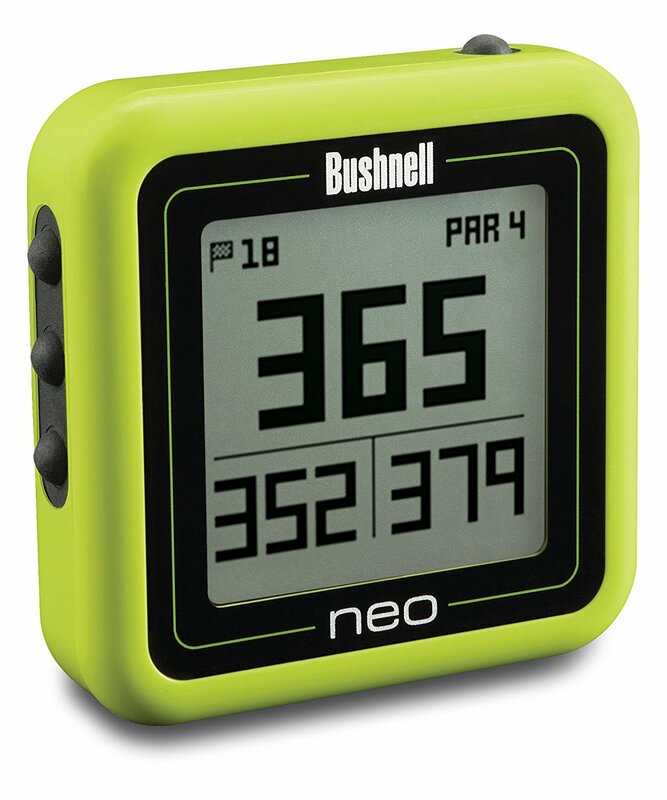 GPS seems to be the future for the golf game. Many courses are preloaded and golfers like the ability to enhance their game. 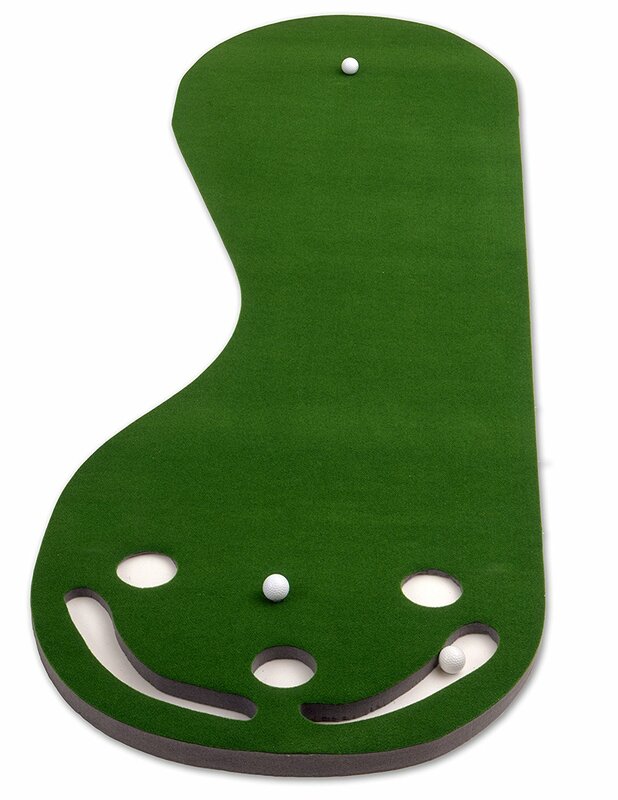 A fun putting green that could be used by the whole family. 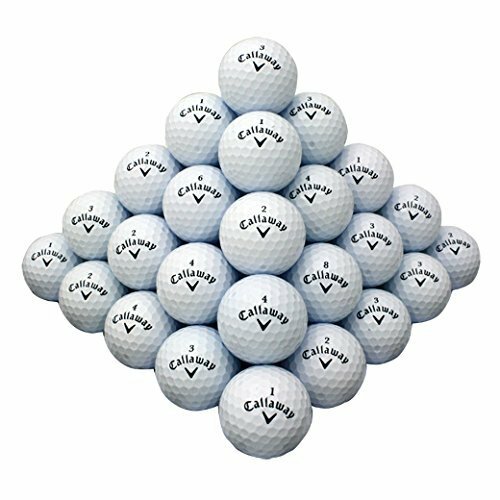 I think golf supplies have a tendency to multiply in my garage and find its way everywhere. Wouldn’t it be nice to organize it all in one spot. Our teenage son loves to golf with his dad. 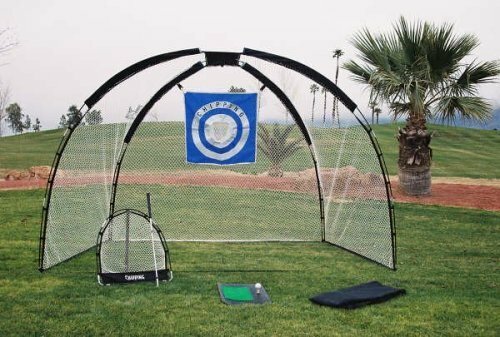 I think both my boys would enjoy practicing with this golf set. 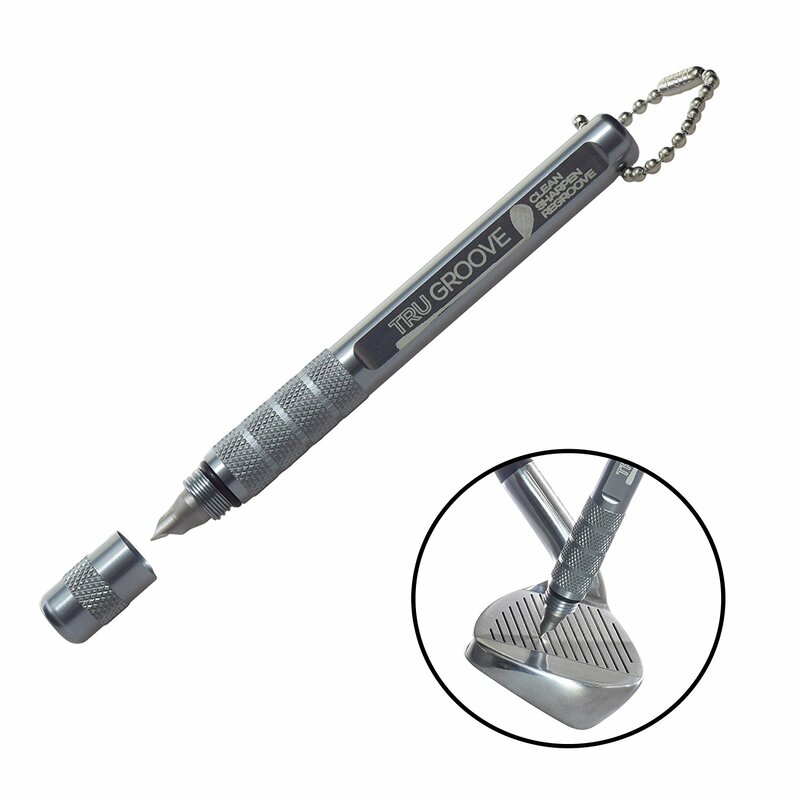 Another fun tool for the golf bag that is supposed to help with backspin and ball control. I seriously laughed out loud when I found these. 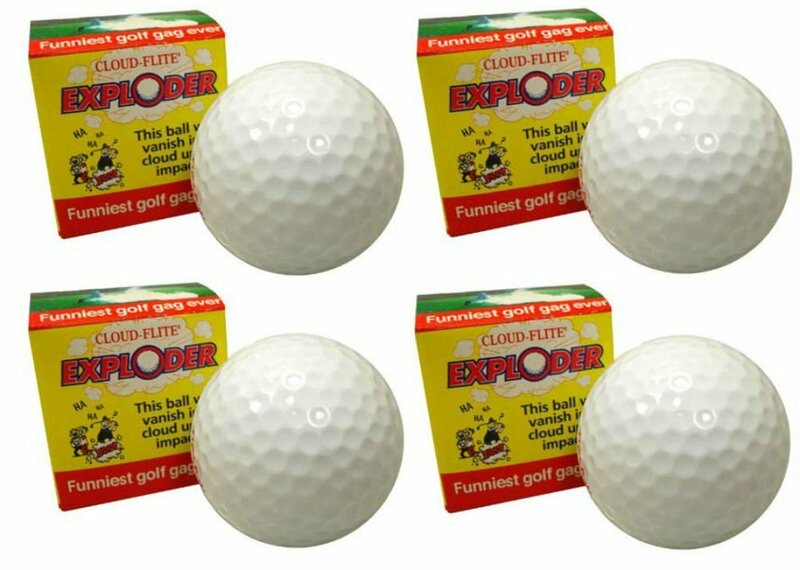 I know my kids would get a big laugh out of pranking their dad with these exploding golf balls. 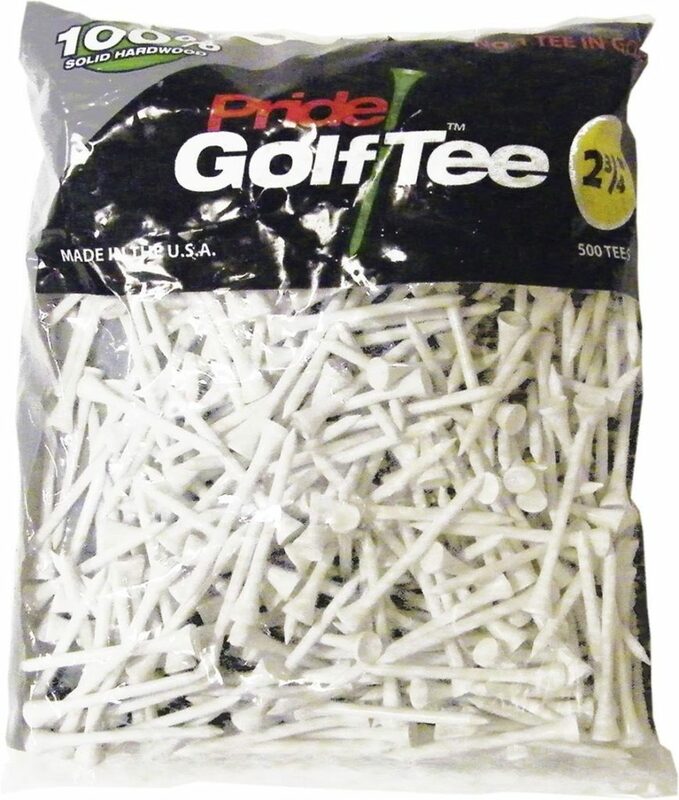 Can they ever really have enough golf tees? 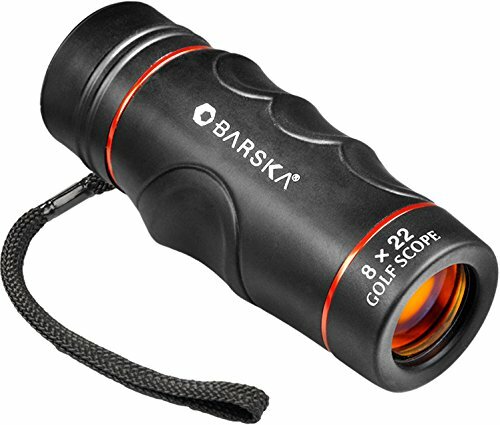 This golf scope is pretty cool. Fun way to determine the distance to the greens so they can select the proper club to use. A new golf shirt is always a hit for Fitzy. 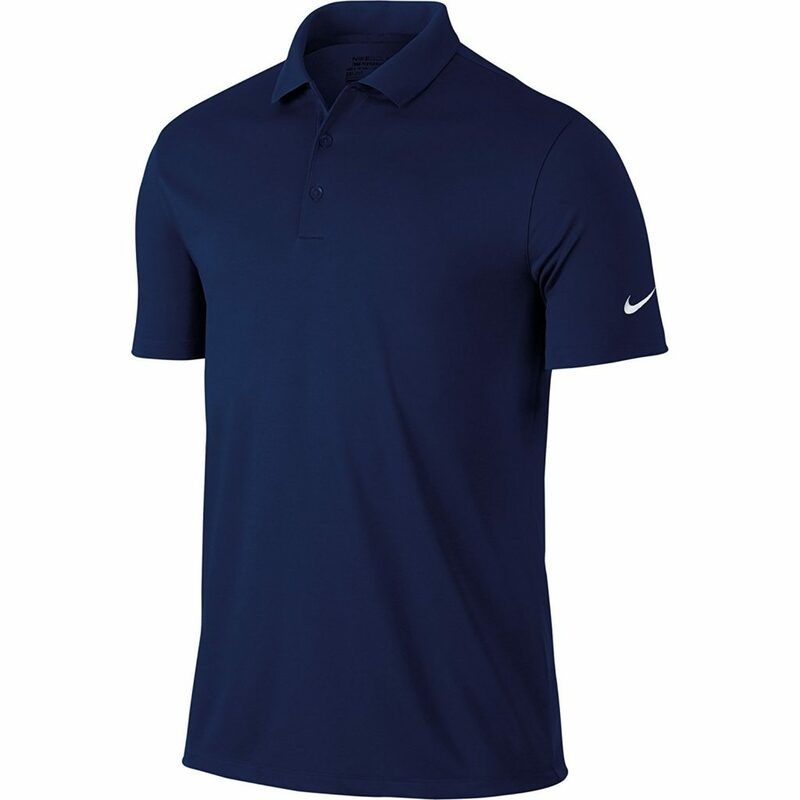 Don’t have a golf loving dad? 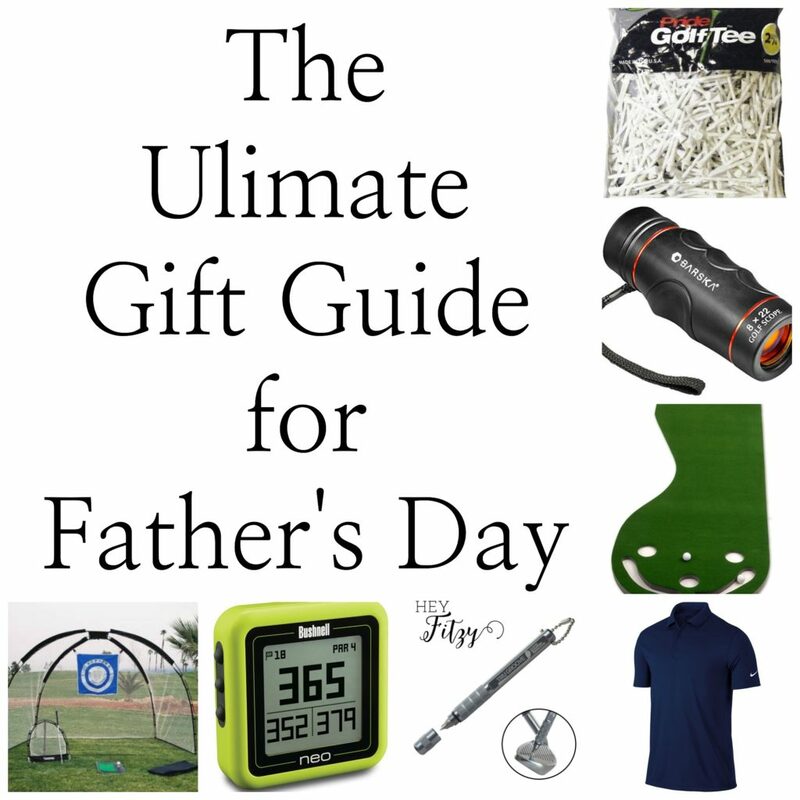 Check out these other great gift guides for all your Father’s Day needs. If your father enjoys learning new things, you could even buy him a musical instrument such as a drum kit which are becoming more and more popular! I love the putting green. I have never seen this before. Thanks for the great ideas. Thank you Susan. I think my whole family would enjoy the putting green. Fun way to spend an afternoon or evening. Great gift ideas for a gold lover Tammy! What kid wouldn't want to prank their dad with those exploding golf balls? Genius! Thank you Nicki! I am certain my kids would love the exploding golf balls more than their dad. Anything for a laugh! Great gift ideas, Tammy! The exploding golf balls are a hoot! We both used to golf and belonged in leagues, but haven't played in years. We sold all our equipment when we moved a few years ago. I almost wish I hadn't because I would love to take it up again. Hi Carol, It really is a great game. I have been trying to learn for years. Not very good but really enjoy it. Hi Sally, I am glad you found this golf gift guide helpful. Hopefully it will help you find something your dad will love.